Get prepared with stronger transcripts and broader learning experiences. 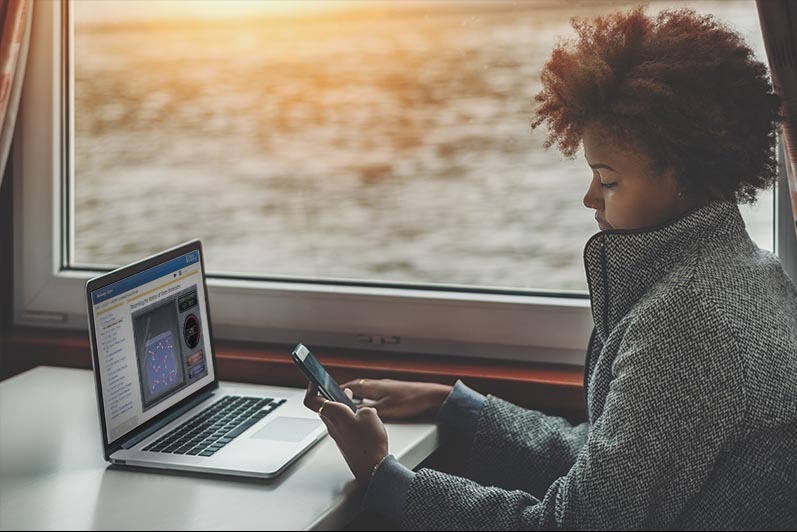 Become better prepared for the college application process through convenient, flexible online courses. ALVS provides several options to help with college prep and improve transcripts, including AP® courses. 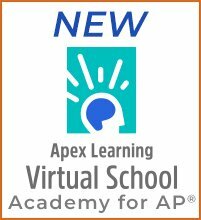 Our Advanced Placement® (AP®) online courses prepare students for the college applications process. The ALVS team will help you enhance your college applications. Our College and Career Preparation I & II online courses take the mystery out of applying to college. Informed and experienced students can face the college application process with confidence and less anxiety. This interactive self-paced online course prepares students to complete applications, articulate career goals, successfully conduct interviews, and take more ownership of the application process.